CarGurus has 9,407 nationwide Armada listings starting at $1,950. 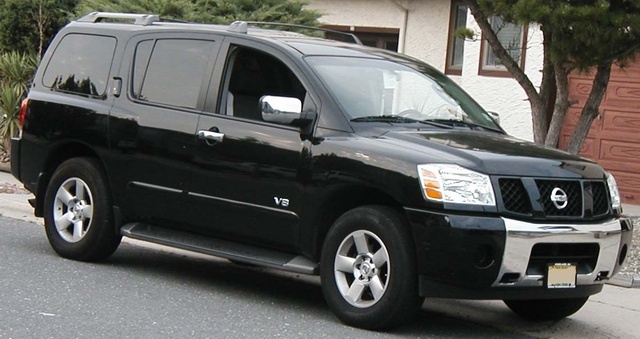 Just introduced the year before, the Nissan Armada saw very few changes for 2005. New features do include a rear view camera. 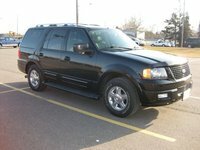 The 2005 Armada comes in two trims, the SE and LE, both of which come in various incarnations. The SE is available as a 4WD, 2WD, and the Off Road version. The LE is the more luxurious version, and is available as a 4WD or 2WD and comes standard with posh options like leather seating. The Armada has a 5.8-liter V8 engine that offers 305 horsepower. Drivers like the Armada because it offers lots of cargo and passenger space, and it handles surprisingly well for its bulk. However, many drivers have had serious problems with the brakes and tires wearing out. 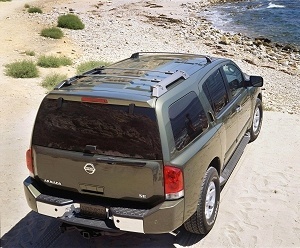 What's your take on the 2005 Nissan Armada? 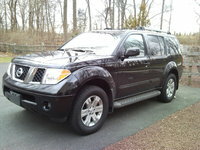 Have you driven a 2005 Nissan Armada? Why Does My Ad Say Private Seller When I Am A Licensed Auto Dealer? Do You Have Any Suggestions About 2005 Nissan Altima 3.5SL?